Carpenters need to have mechanical skills, attention to detail, an understanding of math and the ability to solve for potential issues before they happen. Does that sound like you? Then carpentry might be the career you’ve been looking for. We talked to Mike Glavin, the Director of Workforce Development Policy and Programs at Associated Builders and Contractors to help you decide. Carpenters are responsible for constructing, repairing and installing building frameworks and structures. Some carpenters become experts on specific projects like interior finishes or external building structures due to the amount of in-depth knowledge necessary. Carpenter: builds structures for construction projects. Lathe specialist: operates and adjusts automatic lathes for machine operation on a construction site. Millwright: handles repair work and installation of construction machinery on job sites. Residential carpenter specialist: specializes in residential and home building projects. Commercial contractor: responsible for commercial construction jobs. Finishing contractor: specializes in drywall, plaster work, insulation and other services to finish a building project. Construction project manager: oversees all aspects of a job, including negotiating costs, preparing budgets and setting work schedules. Crew leader: manages a team of carpenters and workflow for various projects. Foreman: acts as the first supervisor on a job site. Safety director: ensures all workers follow established policies and safety regulations. Lead hand: assists the supervisor in coordinating work activities. How Much Do Carpenters Make? Carpenters make a stable living even when just starting out. And with upward movement and specialization, there’s often opportunity for growth. Pursuing a career in carpentry can begin as early as high school. Classes focusing on algebra, geometry and physics will give you a foundation in the skills carpenters use day-to-day. After graduating high school or getting your GED, there are two primary ways to continue training. These are typically two-year programs that offer in-depth industry training. Courses focus on tool use, machinery, materials, blueprint reading, sketching and carpentry techniques. You can find carpentry programs at public, private and community colleges, and many will help you find work as an apprentice or entry-level assistant when you’re finished with classes. Some carpenters offer apprenticeship programs, providing on-the-job training alongside classroom instruction. You can find programs posted on sites like Indeed.com or by researching and calling companies in your area. How Long Does It Take to Become a Carpenter? You can expect to spend three to four years in training to become a carpenter. Between the classroom and on-the-job training, there’s plenty to learn. If you’re pursuing carpentry as a second career, most programs will give you credit for past college coursework, which can shorten the time it takes. If you have job experience in construction, apprenticeship programs may also grant training credits depending on your previous position. Carpenters are in high demand since there’s currently a shortage of skilled laborers. With the shortage come plenty of benefits, including opportunity for growth and higher wages. Keep in mind, working in carpentry is challenging and requires a great deal of creativity when it comes to problem-solving on a job site. You’ll also spend the majority of your time on your feet. So if you enjoy being active and working on new challenges each day, this could be the job for you. Pro Tip: One of the biggest benefits of carpentry is the ability to earn a competitive wage even when you’re starting out. Most apprenticeship programs offer compensation as a part of their training program, giving you the ability to earn a paycheck through most – or all – of your education. So, You Want to Be a Carpenter? If you’re ready to turn this into your career, start searching for schools and apprenticeship programs in your area. 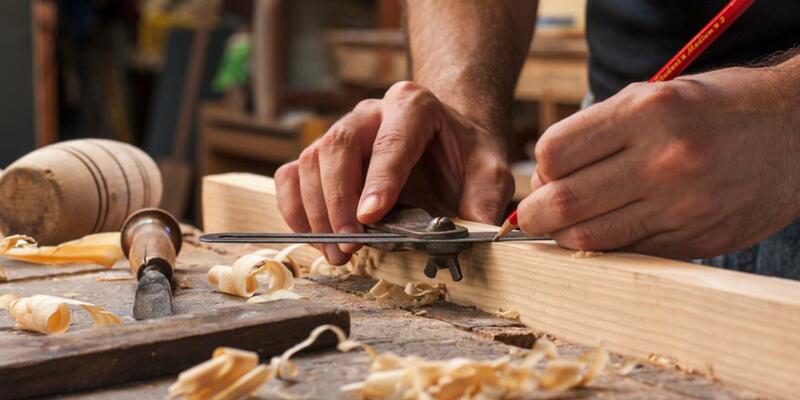 Are you a successful carpenter? Share your biggest challenges and advice to others considering the field in the comments below. 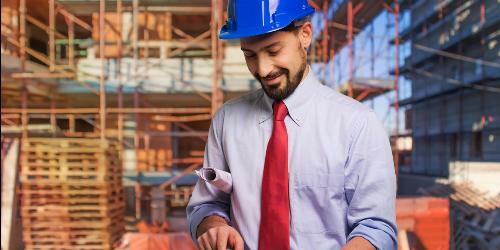 We use mobile devices every day in our personal lives, so why not on the job site? 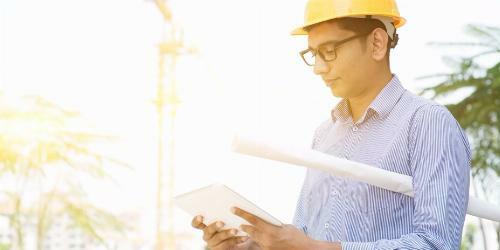 Check out the top six construction apps contractors are using this year. The 11 best magazines, resources and blogs in the business. Stay up-to-date on design trends and consumer demands by adding these to your reading list.